Continental Bakeries, our own private brand! We are proud bakers who are creating affordable daily moments of goodness and delight with roots since 1593. 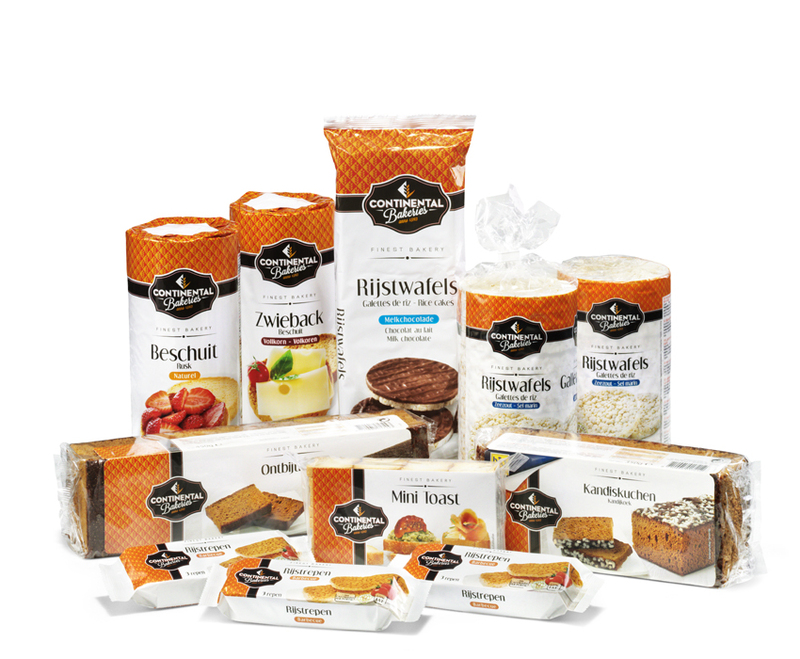 With passion we have developed the Continental Bakeries® brand, which is a value-for-money brand to enable our retail partners to have one private label brand in various segments of biscuits and bread replacements & toast.